Evolving to respond to modern hair woes, Great Lengths Extensions go beyond just adding length. More and more clients are turning to extensions to combat thinning hair, fill sparse areas, add volume as well as colour and depth without causing damage to the hair with chemicals and dyes. Top Irish models Sarah Morrissey and January Russell feature in the brand’s striking advertising campaign which is sure to gain new fans. 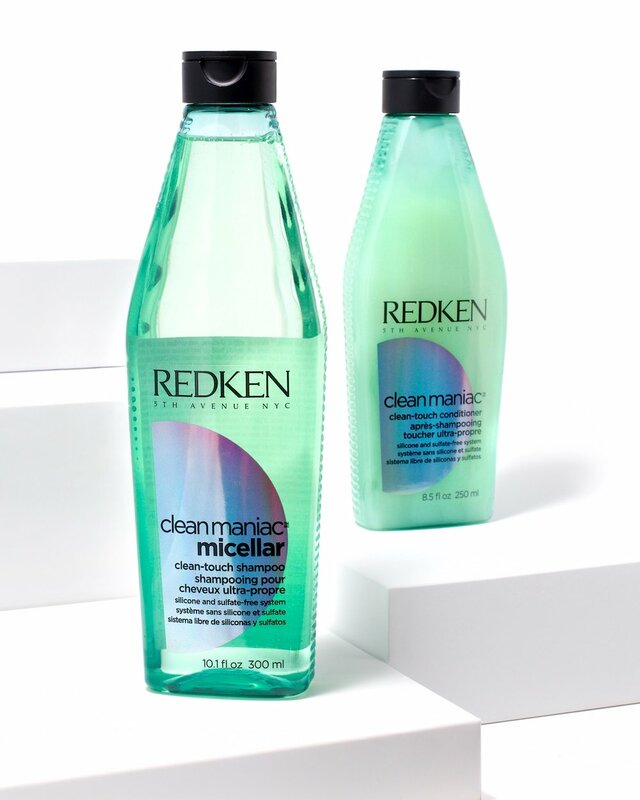 For clients who enjoy that clean to the squeak feel, steer them towards Redken’s Clean maniac micellar range. The Clean-Touch Shampoo (€17.50) and Clean-Touch Conditioner (€20.00) have a gel formula that thoroughly cleanses the hair of product and pollution with no residue. Silicon and sulphate free, it’s perfect for sensitive scalps too. We are firm fans. 3 of the best treats for feet!